Debe Sullivan received her Havening Techniques training from Harry Pickens in July 2018. She is thrilled to bring Havening Techniques to her community and to be incorporating the techniques into her practice. 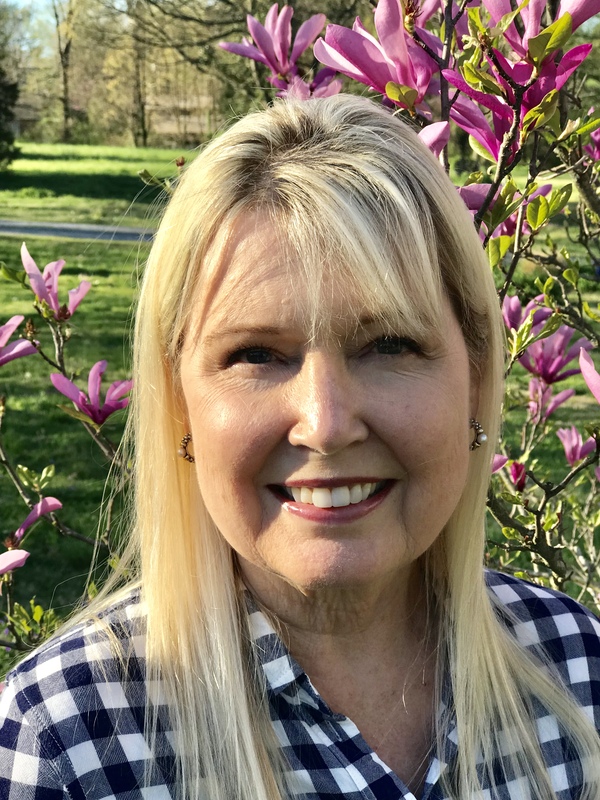 Debe is the sole proprietor of Mindful Living in Paducah Kentucky. In addition to Havening, she offers Hypnosis and Holistic Energy modalities. She is a Shamanic Practitioner and Reiki Master Teacher.